Five weeks, five exciting offers from UPMC Health Plan! See diving dogs, attend a holiday concert with your family, and go for a walk on the moon—all in the span of five weeks! We hope you’ll take advantage of five fantastic offers (some of which are exclusively for UPMC Health Plan members) at events happening between November 2 and December 7. Discount: UPMC Health Plan members will receive a $2 discount on admission on Sunday, November 4! You must show your UPMC Health Plan member ID card upon admission. Details: Round up your family—including your pets*—and come to the Pittsburgh Pet Expo at the David L. Lawrence Convention Center. You can see a grooming competition, meet the winner of the 2018 Cutest Pet Contest, watch the North America Diving Dogs, see a Dachshund race, take photos with Santa, and more! Stop by the UPMC Health Plan booth on any day during the expo to get a FREE blood pressure check or bone density screening. *See the event website for pet attendance requirements. Discount: These concerts are FREE, open to the public, and supported by UPMC Health Plan. Details: The PSO will perform three mini-concerts to kick off the holiday season in Pittsburgh! These Light Up Night concerts will be held in Heinz Hall, and each will feature a different selection of holiday music. Come for one or stay for all three! This offer is subject to venue capacity. When: Friday, November 23, at 8 p.m. and Sunday, November 25, at 2:30 p.m.
Discount: For each adult admission ticket you purchase, you will receive up to two FREE tickets for children ages 6 to 18. This offer is open to the public and supported by UPMC Health Plan. Details: Each year, PSO music director Manfred Honeck leads a Thanksgiving weekend program of light Viennese favorites, such as waltzes and polkas. This year, the featured soloists will be pianist George Li and oboist Cynthia Koledo DeAlmeida. Ticket availability is subject to venue capacity. Discount: UPMC Health Plan members will receive a 25-percent discount on the purchase of up to eight PSO tickets. This offer will be good for most concerts through the rest of the 2018–2019 season. Details: UPMC Health Plan membership is required. Purchases must be made between the dates listed above. Regular admission fees will apply. Ticket availability is subject to venue capacity. Click “Promo Code” in the top right corner. Enter PSOUPMC25 in the box and click “Apply Code.” The discount will be applied once you select your seat and place it in your cart. Discount: UPMC Health Plan members and one guest will receive FREE admission! *Additional guests of the member will receive a $2 discount on admission, per person. You must show your UPMC Health Plan member ID card upon admission. *This offer is open to UPMC Health Plan members who have employer-sponsored insurance or a UPMC Advantage Health Insurance Marketplace plan. Free admission does not include paid programs, seminars, or special events that may occur on December 2 at the Senator John Heinz History Center. The Fort Pitt Museum and Meadowcroft Rockshelter and Historic Village are not included in this offer. 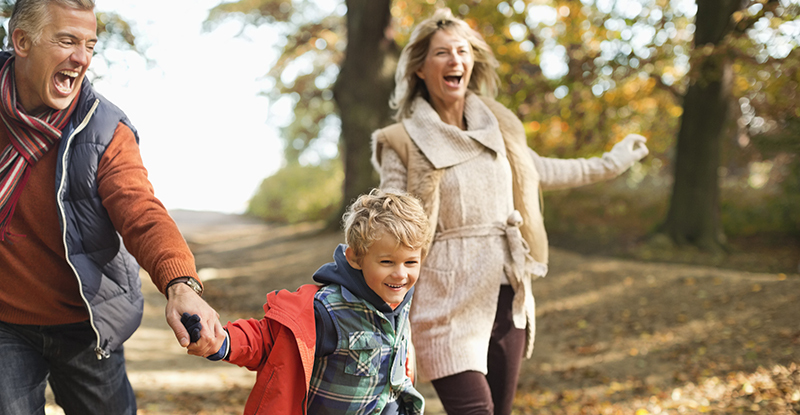 **Blood pressure and bone density screenings are available for UPMC Health Plan members only. Members must be 18 or older to receive a screening. Members may be asked to sign in for tracking purposes. The results of your bone density screening may be shared with your UPMC provider for follow-up.